Brigadier Sheen was born, educated and grew up in Carisbrooke. He was for many years a secondary school teacher and an officer in the Army Reserve. Spending 39 years both full and part-time with the British Army, he served in the UK, Germany, the Gulf region and the Balkans. Working closely with fledgling national armies, he led military teams that established the Army officer academy in both Iraq and Afghanistan, known by the media as “Sandhurst in the Sand”. He was awarded the US Bronze Star for his work in Iraq and created CBE for his service in Afghanistan. 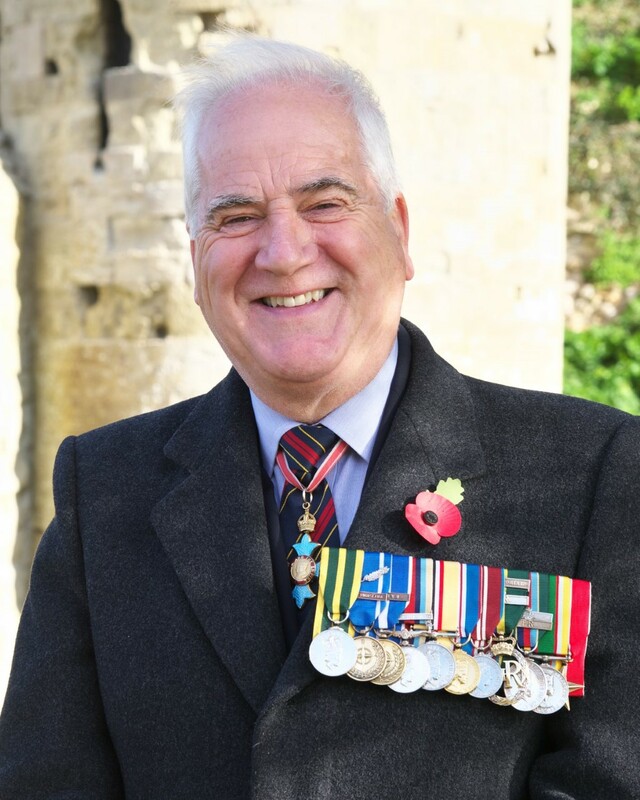 He is currently the Hampshire and Isle of Wight chair for South East Reserve Forces and Cadets Association (SERFCA), county chair for St John Ambulance and a volunteer at Osborne House. Living at Totland Bay, some of his interests are cricket, music, theatre and history.